At Clinimed you can count on a team of dedicated and responsible dentists. Dentistry is a service necessary for your overall dental health helping with prevention, diagnosis and treatment of diseases that affect teeth and gums. Dentists are also responsible for aesthetic rehabilitation referring to specialties such as Implantology and Orthodontics when necessary. 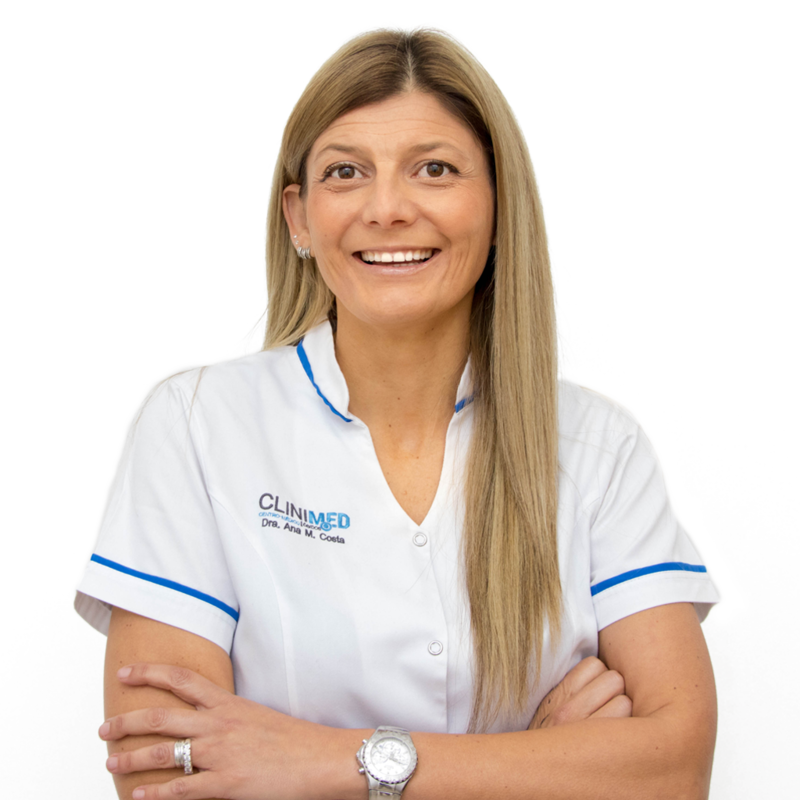 The dentists here at Clinimed are experienced with working with children encouraging the crucial need to accompany the correct development of their dental hygiene practices for continued oral and dental health. Dental problems could appear early on so it is strongly advised that your child’s first visit to the dentist be soon after the first teeth come in.